Sun Plaza is the biggest upmarket shopping centre in Medan, the capital of North Sumatra Province and the third most populous city in Indonesia. The mall is located within Medan’s commercial district with prominent landmarks such as the governor’s office, foreign embassies and major banks located within the vicinity. 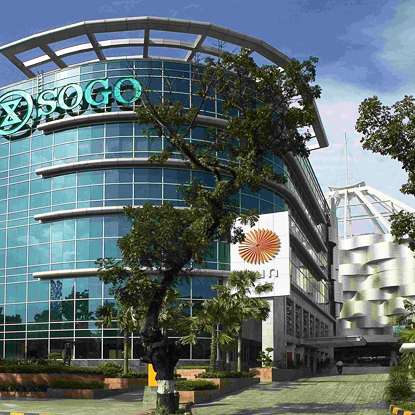 Anchored by Sogo Department Store and Hypermart, it is also home to various exclusive tenants including international brands such as Uniqlo, Zara, Sushi Tei, The North Face, The Body Shop, and Innisfree. Sun Plaza provides all classes of shoppers in Medan with a one-stop shopping, dining and entertainment destination.